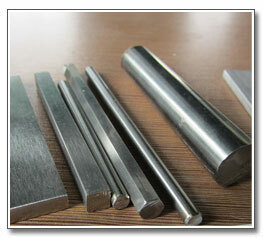 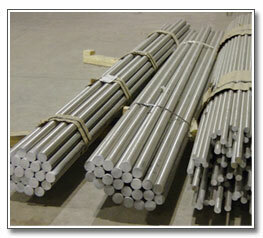 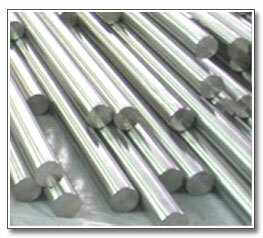 440C Stainless Steel is a high carbon chromium steel. 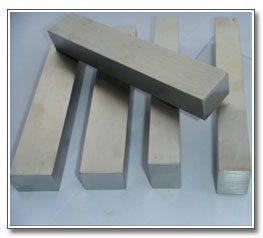 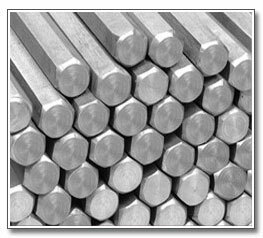 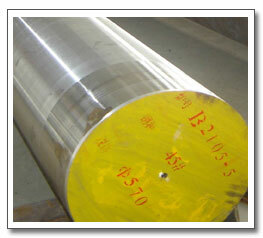 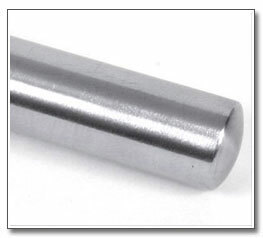 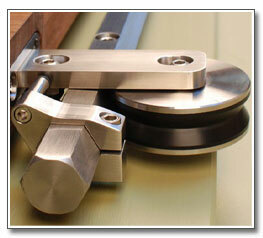 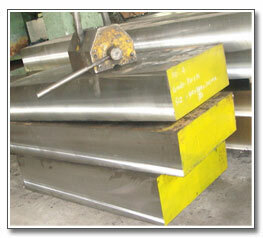 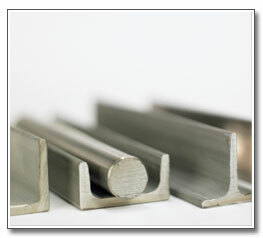 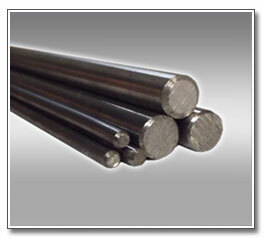 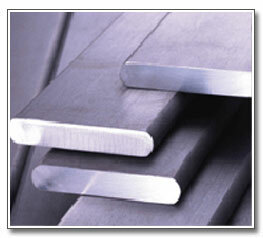 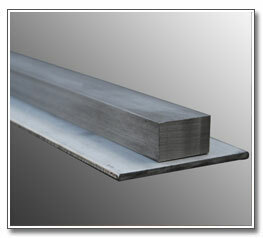 This grade is meant to provide maximum hardness and wear resistance with stainless properties. 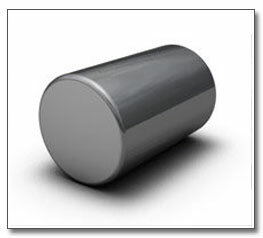 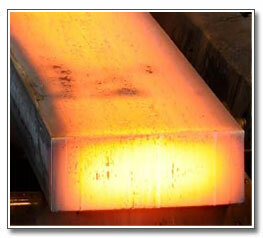 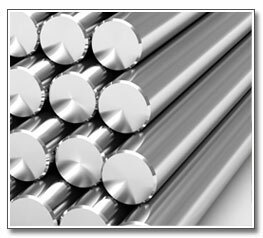 440C can be hardened to 60 HRC which is the highest hardness of any other stainless steel. 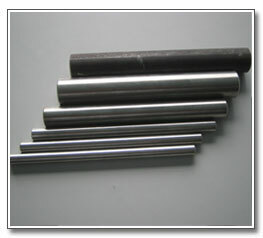 440C is typically used in bearing assemblies, cutlery, pump parts and textile machinery. 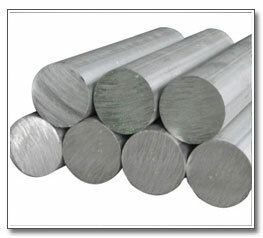 Grade : 304 , 304L , 304H, 309S , 309H , 310S, 310H , 316 , 316L, 316H , 316Ti , 317L , 321 , 321H , 347 , 347 H , 409, 410S, 420, 430, 440A, 440B, 440C, 446, 904L.